The best way to make your family and friends happy, is to gift a Segway tour. 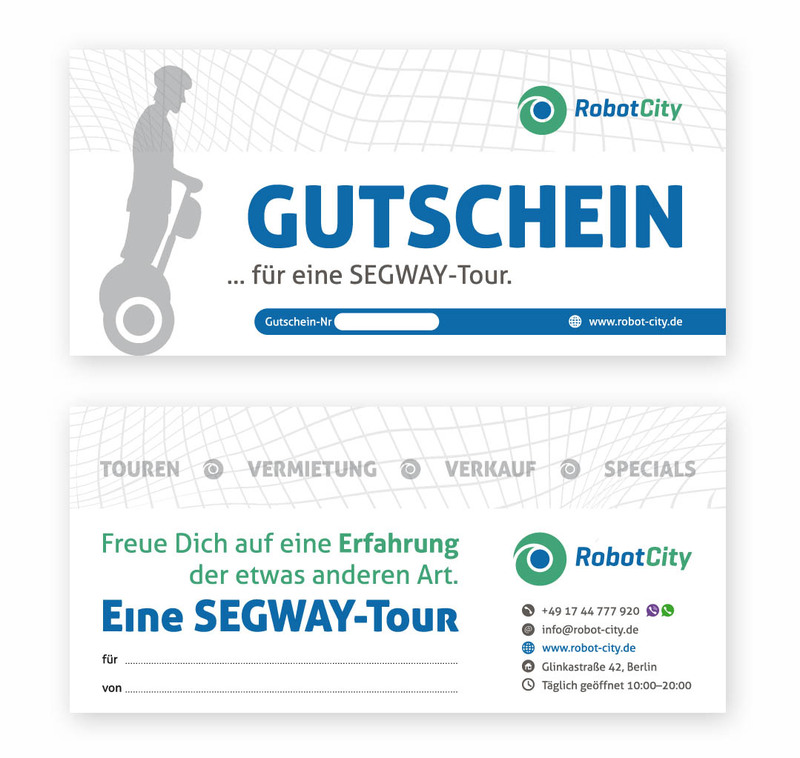 When you book a Segway tour, you can write in order notes, that you want to get a gift-certificate, instead of simple voucher. The gift-certificate will be sent you by mail. If you have some questions, you can contact us, using the feedback form.